Ypsilanti Community Schools is in the early planning stages to open an international elementary school in the district. Officials say the school would complete the district’s global education pathway. 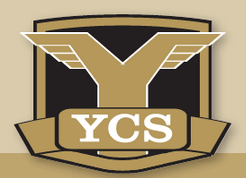 YCS currently operates a middle school and high school which uses the international baccalaureate, or I-B, curriculum. Maria Sheler-Edwards is on the Ypsilanti Community Schools Board of Education. “Parents have been so pleased with those programs, we think they’ll want to start their children even earlier in an I-B education." The Board will discuss the early planning stages of the school at a meeting tonight. It starts at 6:30 PM at the YCS Administration Building on Packard Road. - Amanda LeClaire is a reporter and anchor for 89.1 WEMU. Contact her at aleclaire@wemu.org. 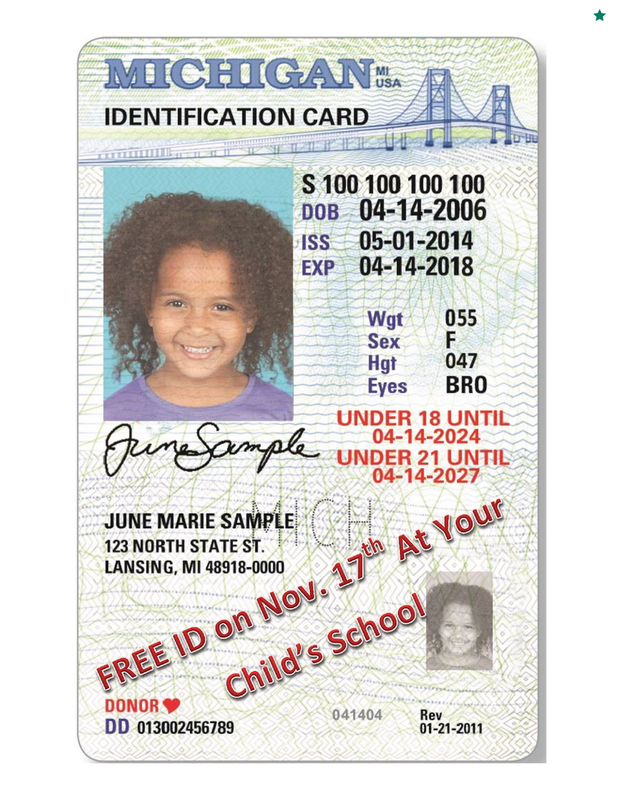 The Secretary of State’s mobile office will be issuing children’s ID cards to Ypsilanti parents at no cost tomorrow. 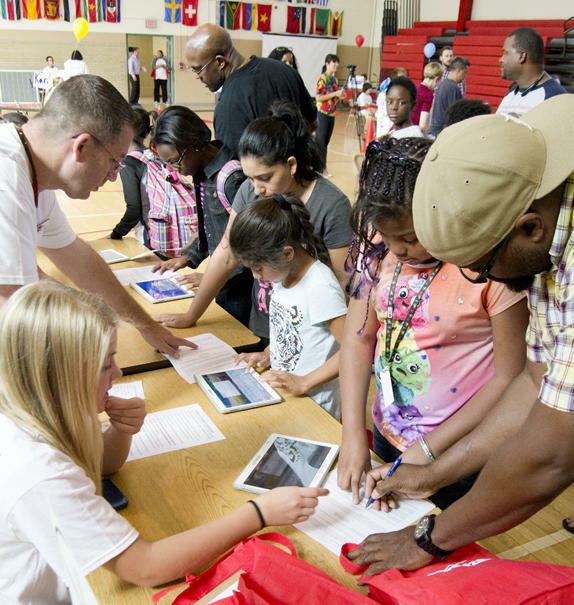 More than 800 Ypsilanti Community Schools students will receive brand new tablets to use this school year, for free. Every student at Washtenaw International Middle School and 600 at Ypsi Community Middle School will have a new Samsung tablet and 24/7 internet access through the academic year. 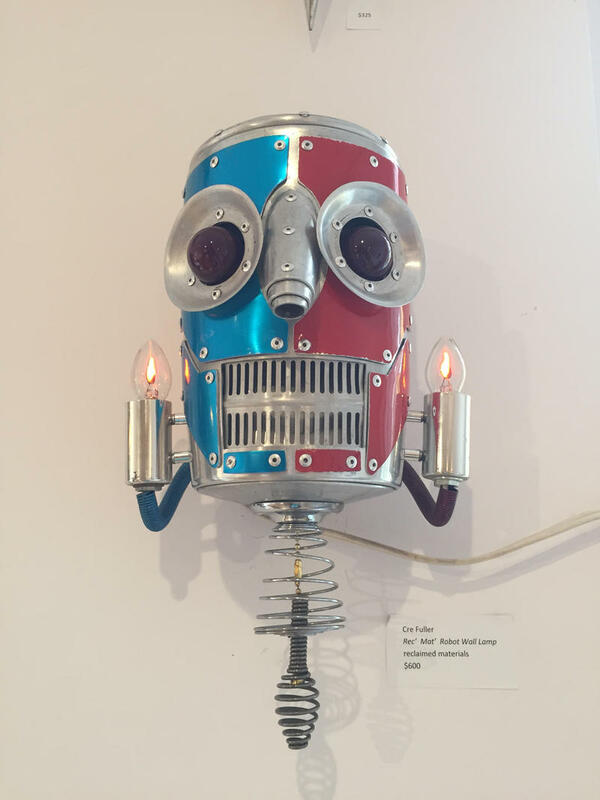 Art and Soul is a conversation between 89.1 WEMU'S Lisa Barry and Omari Rush, the curator of public programs at the Ann Arbor Art Center about the visual arts in our community.